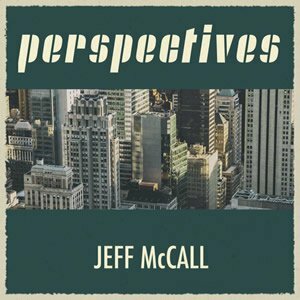 The Perspectives [EP] was Jeff’s first solo release in February 2016. 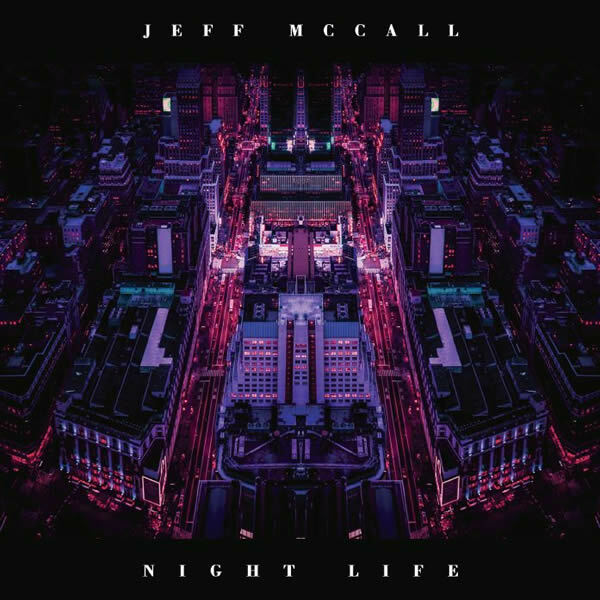 Specially remixed and mastered for this CD release. This CD is provided by a US-based fulfilment house so is priced in US Dollars. The UK listed price above is approximate and will vary slightly with exchange rates.